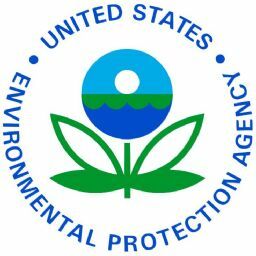 The U.S. Environmental Protection Agency (EPA) is inviting the public to comment on the agency’s draft strategy to protect and restore our nation’s lakes, streams and coastal waters. The strategy, “Coming Together for Clean Water: EPA’s Strategy for Achieving Clean Water,” is designed to chart EPA’s path in furthering EPA Administrator Lisa P. Jackson’s key priority of protecting America’s waters. The strategy was developed by considering the input and ideas generated at the April “Coming Together for Clean Water” forum as well as comments received through the online discussion forum. Participants shared their perspectives on how to advance the EPA’s clean water agenda focusing on the agency’s two priority areas: healthy watersheds and sustainable communities. EPA is now inviting the public to consider and provide their comments on the approaches outlined in the strategy. Public comments on the draft strategy should be submitted by September 17. EPA will review all comments and post a final strategy later in the year.